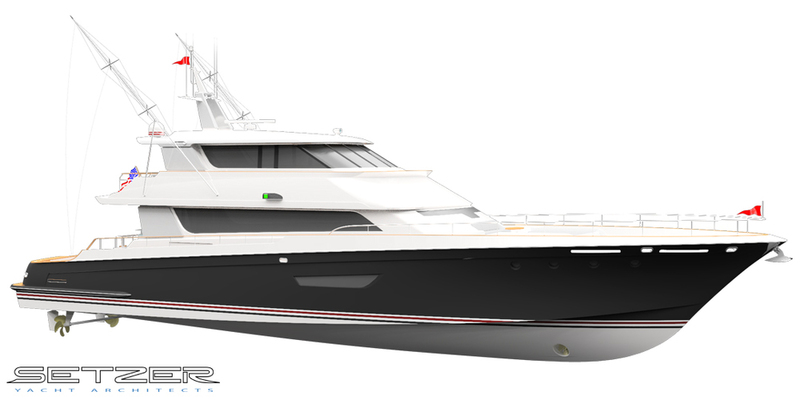 Designed as a platform for high-performance cruising, diving, and fishing, the HT-98 features the interior amenities of a luxury tri-deck yacht wrapped in a sports-oriented shell. 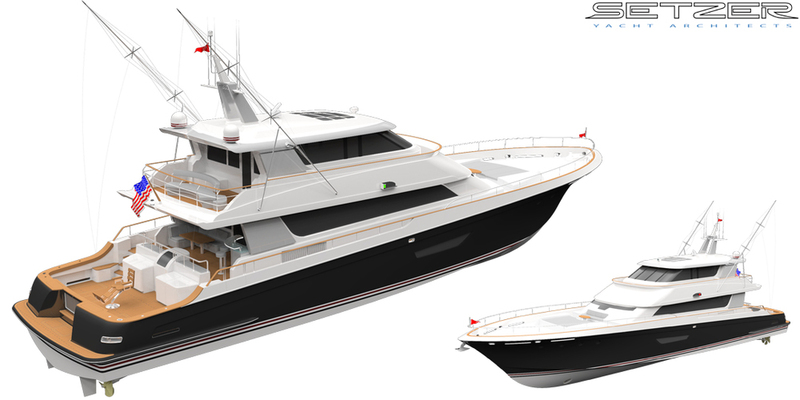 Outfitting includes dive gear lockers, compressor stations, and a full fishing set-up with tackle storage and bait tank. 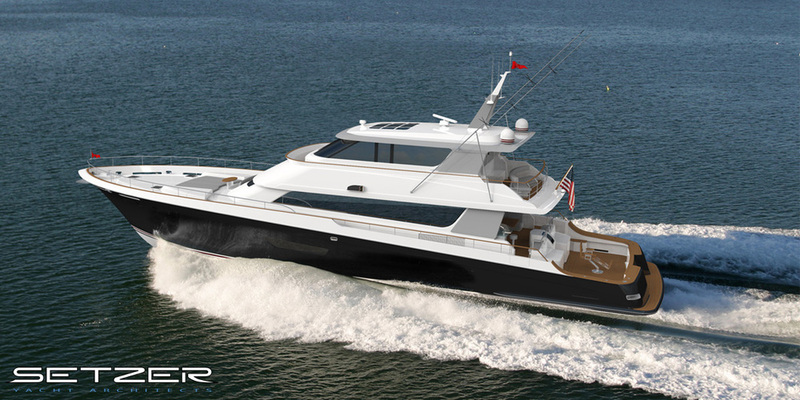 The interior allows for a full beam master and two or three additional guest cabins. Crew and/or Captain accommodations are included aft. The mezzanine deck features a full bar with stools and an adjacent dining area. 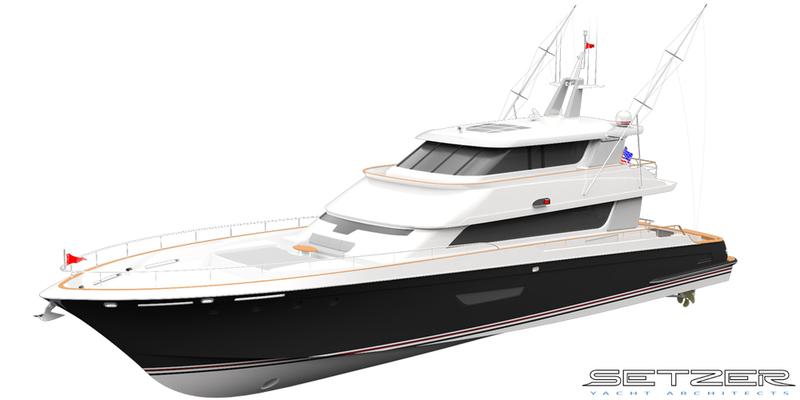 A seating and sunning area that converts to tender storage is located on the bow. A sleek hardtop features a retractable tinted glass sunroof. Optional hybrid-electric driveline is available for silent cruising and harbor transit.